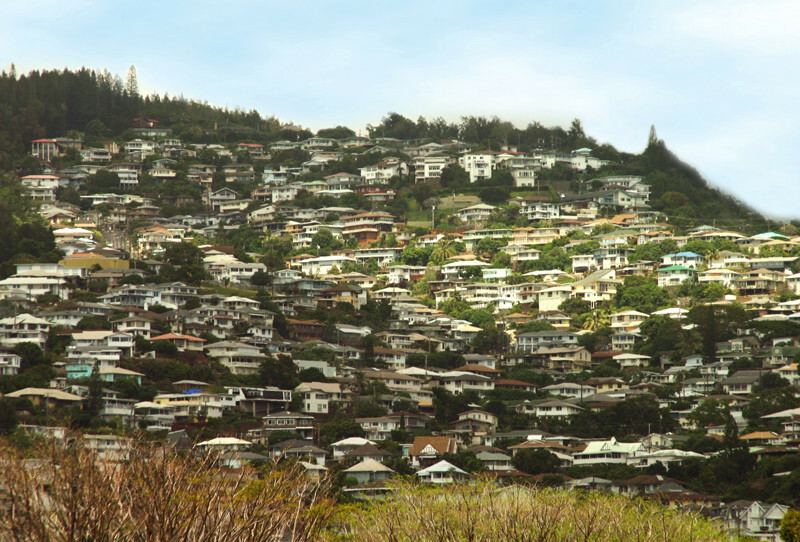 The Saint Louis Heights subdivision in urban Honolulu was originally developed between 1930 and 1960. The condition of the sewer system was assessed for hydraulic and structural deficiencies. Based on the assessment, alternatives were developed for sewer line replacement and rehabilitation, and manhole rehabilitation. Over 47,000 feet of sewer line were rehabilitated or replaced.